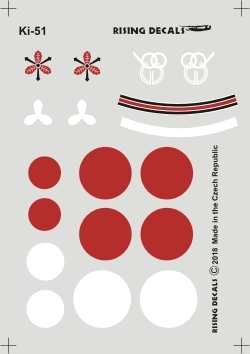 1_72_aircraft_news 1/72 1/72 kits Decals Rising Decals Sonia . :Rising decals:. 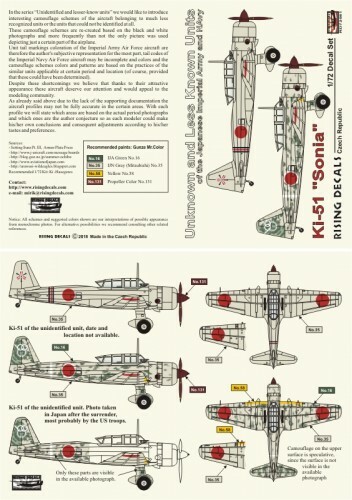 Ki-51 "Sonia"